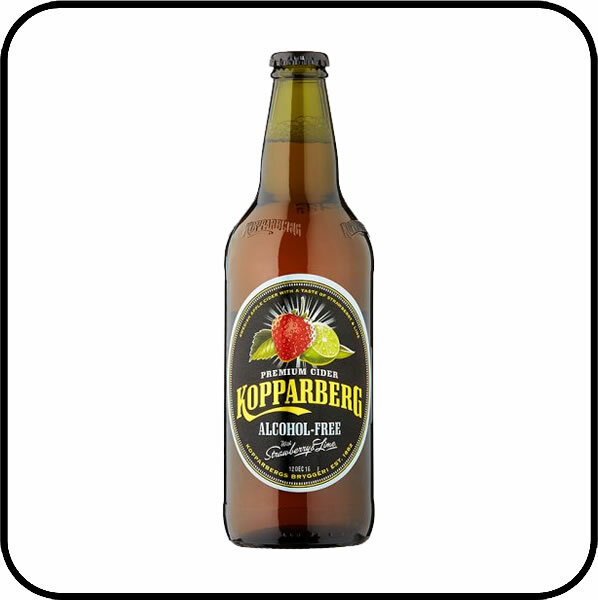 Kopparberg Alcohol Free Strawberry & Lime Cider has a refreshing summer taste. 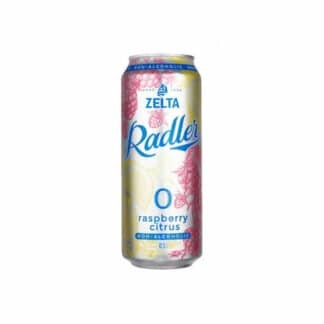 It has the same great zing as the Kopparberg original, just without the alcohol. Like summer in a glass; a splash of strawberries in apple juice and a squeeze of tangy lime. Perfect for BBQs. Drink it over ice. Job done. 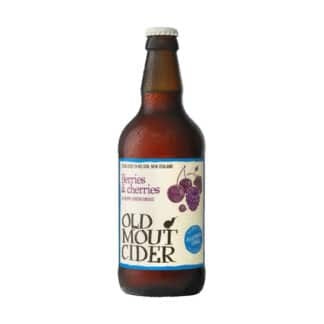 Now us Dry Drinkers can enjoy three alcohol free ciders, new to its extensive range. 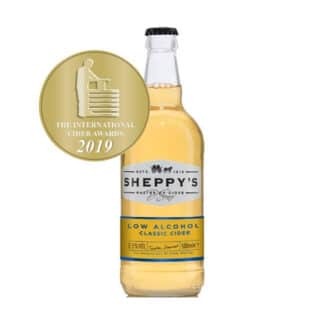 As well as Kopparberg Alcohol Free Strawberry & Lime Cider, you can enjoy Kopparberg Alcohol Free Pear Cider and Kopparberg Alcohol Free Mixed Fruit Cider. Step out. Take it in. Open-up. 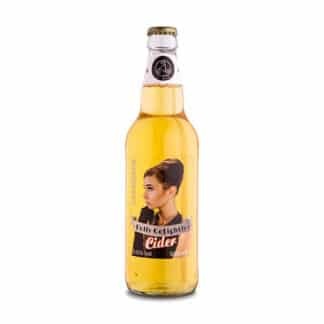 Buy Kopparberg Alcohol Free Pear Cider from Dry Drinker, UK’s most trusted alcohol-free store.